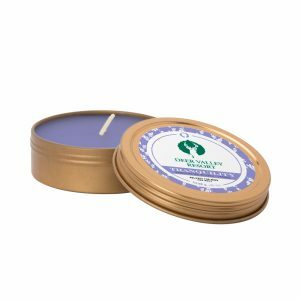 Add some warmth to your Holiday promotion with a fragrant and essential oil infused, soy wax candle inside a 2 oz. screw-top metal tin. 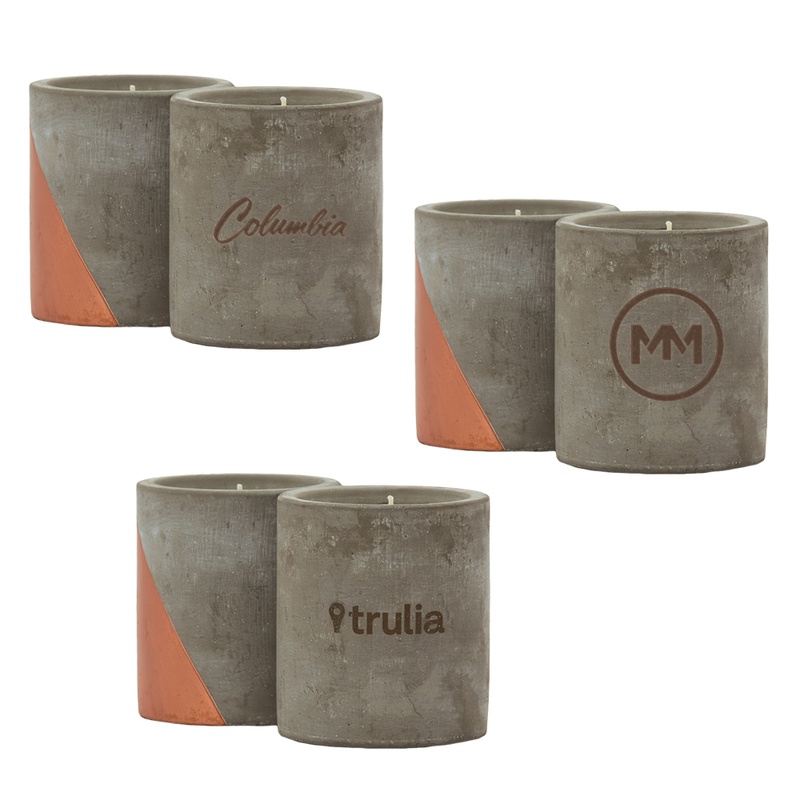 Available in silver or bronze finish. 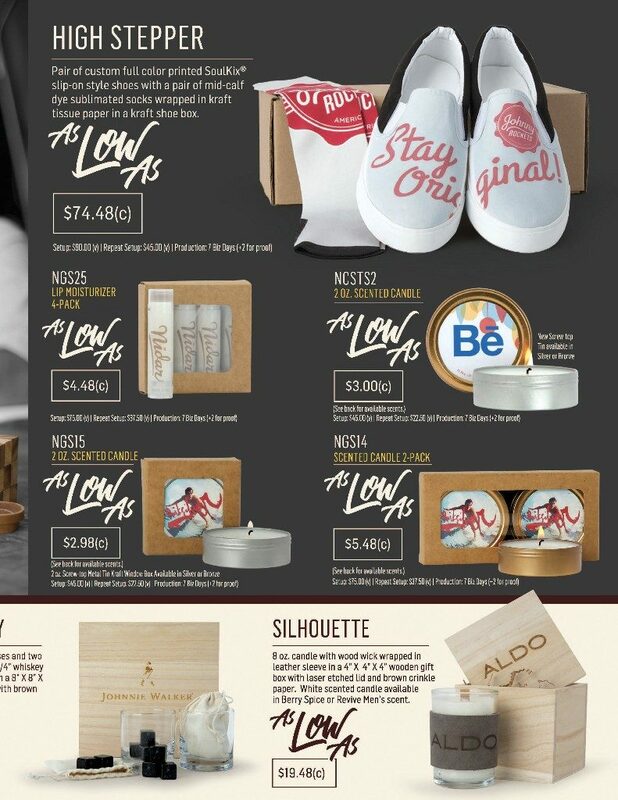 Featuring a selection of scent options from our signature Zen collection. 4 natural beeswax based Lip Moisturizer in clear tube (ZLBXCT) packed nicely into a kraft window box, making it ready to gift. Pulling this out of a stocking is sure to put a smile on their face. 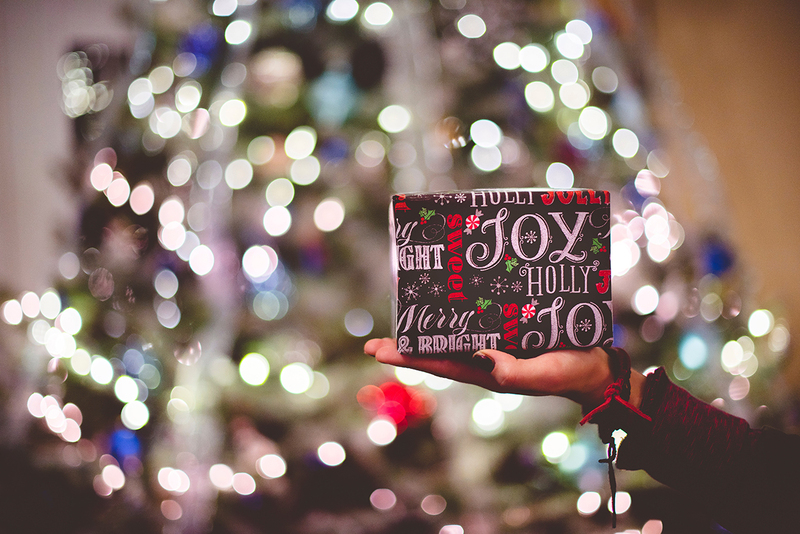 What’s more memorable than new car smell on Christmas morning? 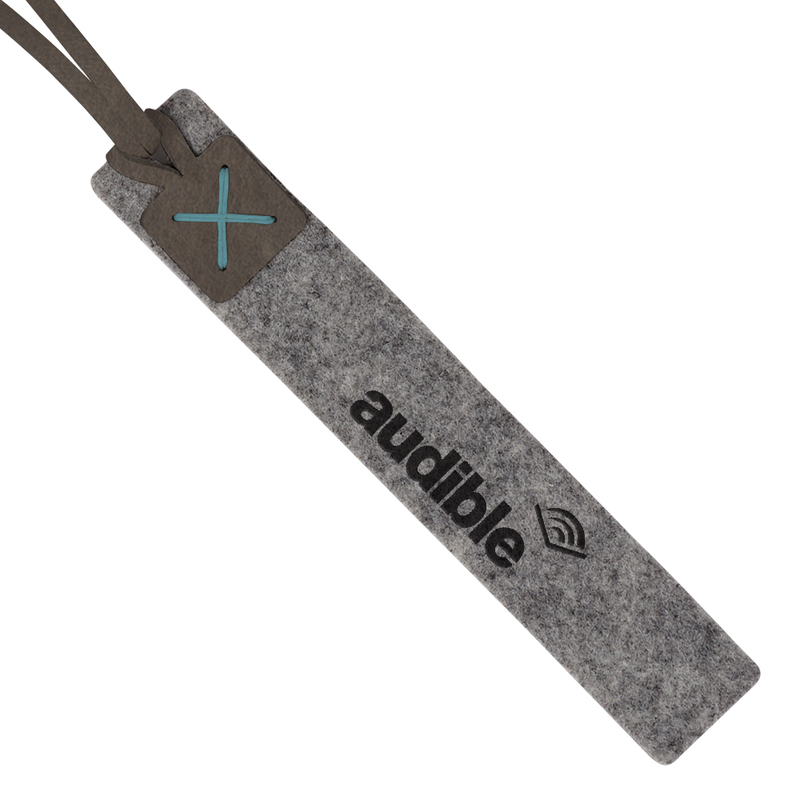 Attach keys to their dream car for the ultimate Holiday surprise. 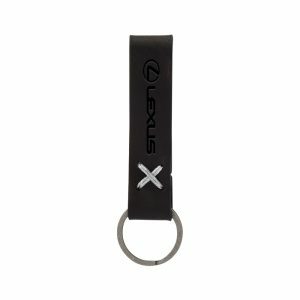 Make sure they hear the comforting creak and lingering scent of handcrafted leather as you twirl your keys to test drive your new ride. 8 oz. 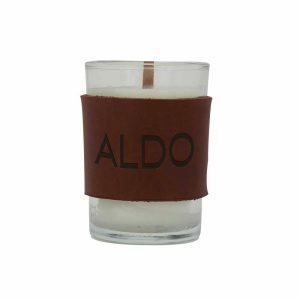 candle with a wood wick wrapped in a debossed leather sleeve. 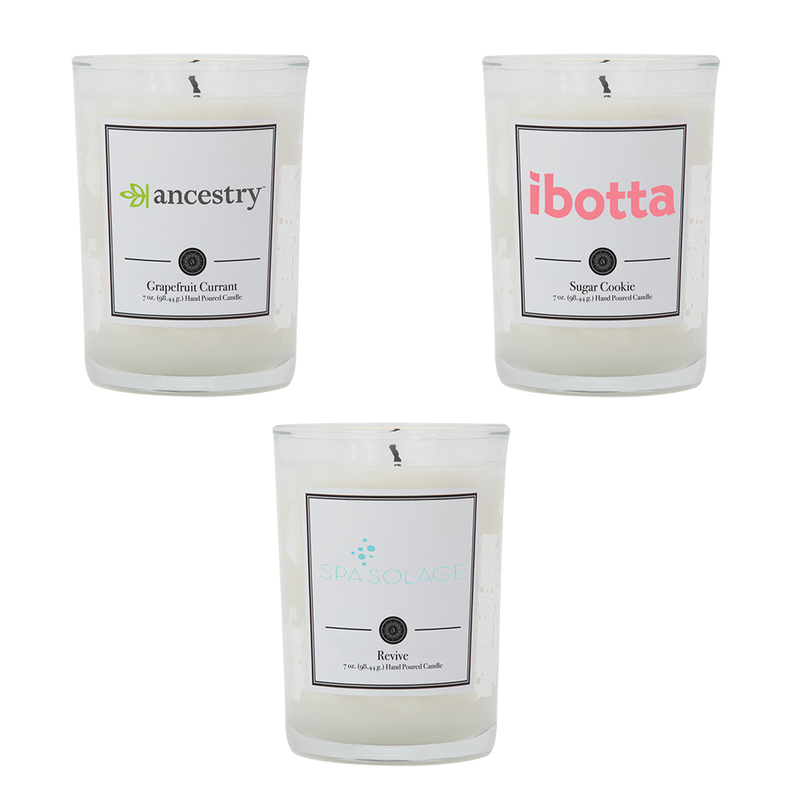 Featuring a selection of scent options from our White Scented Candles. Whoever’s lucky enough to unwrap the Harper will be burning it non-stop. 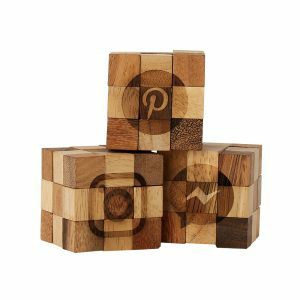 The COPPERHEAD small wood puzzle is perfect to keep yourself entertained in a creative way. 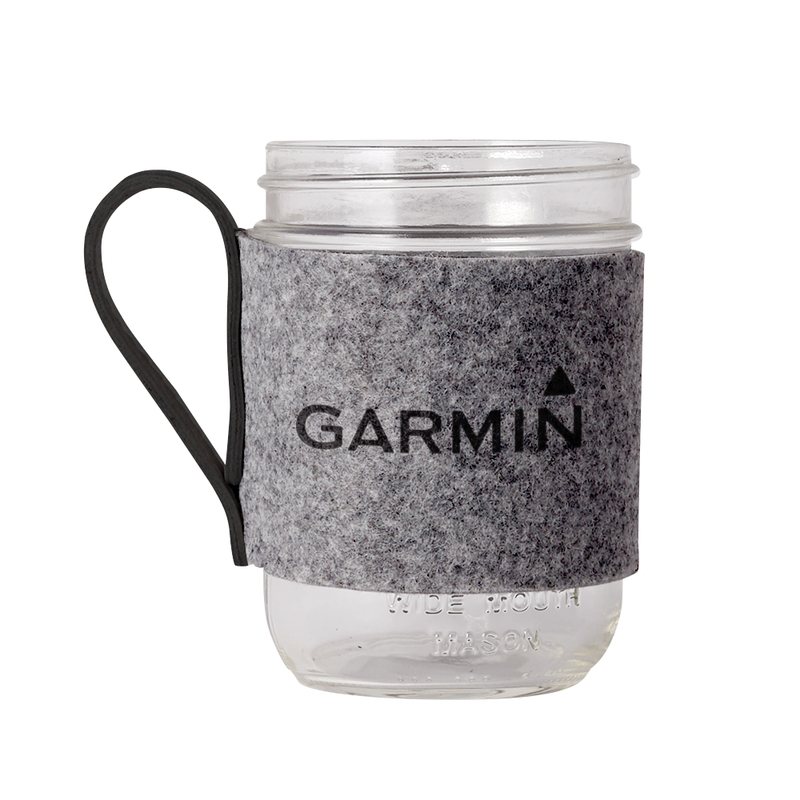 Simple gift that is great for employees or stocking stuffers. Aren’t the Holidays stressful? 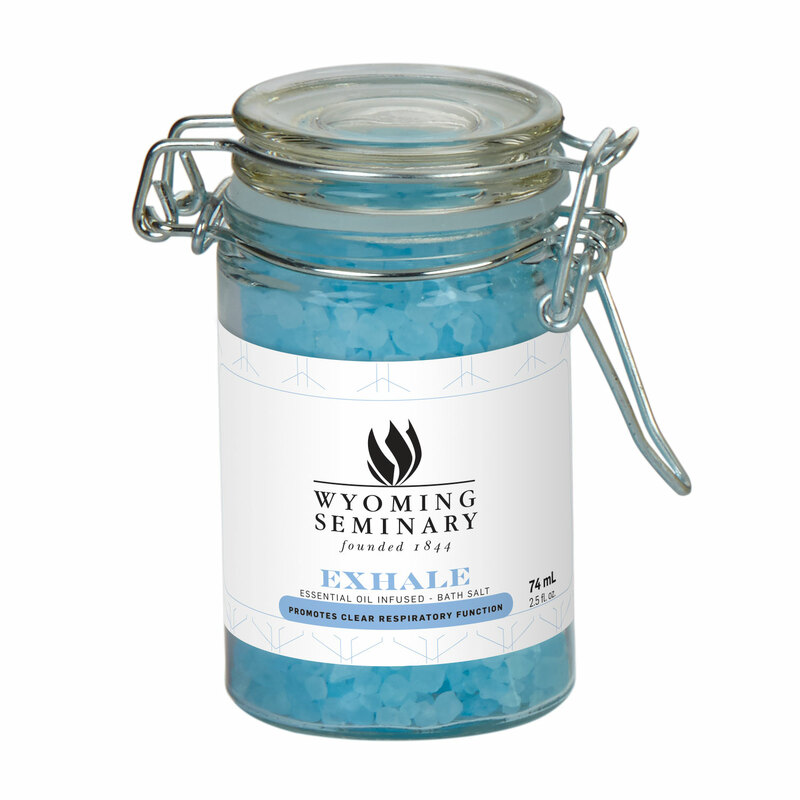 Loosen up and unwind with Zen Bath Salts. 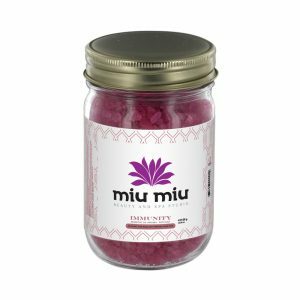 Dissolve in water and drench yourself in rich essential oils and sea salts for the ultimate in pampering and relaxation. 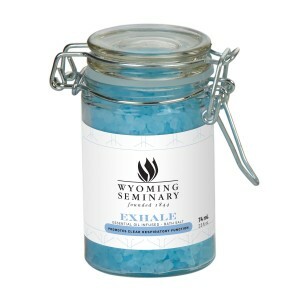 Bath salts are a great gift idea for spas, women’s events, or that someone who needs to de-stress after the Holidays. 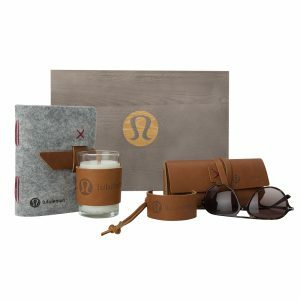 Give the gift of relaxation. The luxurious MAMBA whiskey stones set contains an engraved wooden box with six whiskey stones that are placed nicely in a velvet bag. A gift that can be used time and time again. Tradition holds that the Cooper crafted the water bearing barrels that made early transatlantic travel possible. 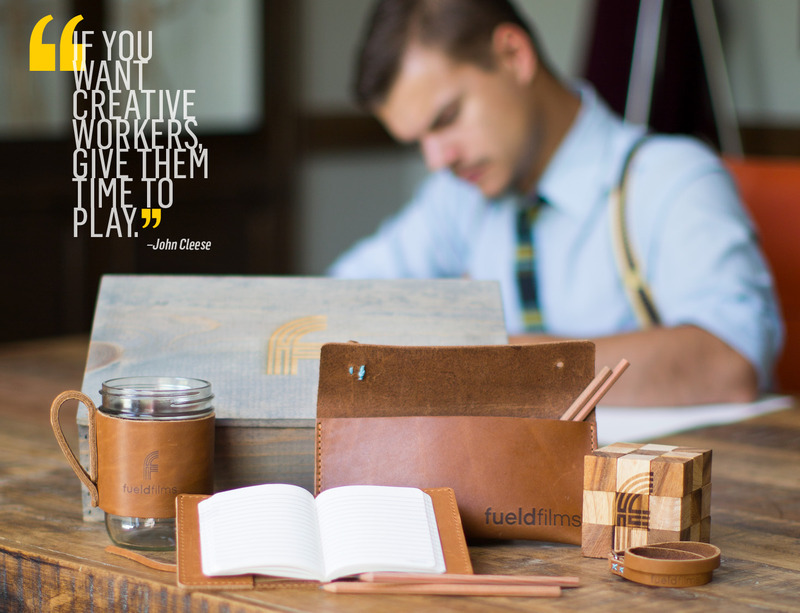 Your leather-bound Cooper will quench your branded dreams across every vast page. 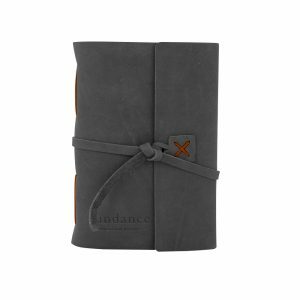 Gift blank pages to fill with aspirations, to do’s, and memories throughout 2018. 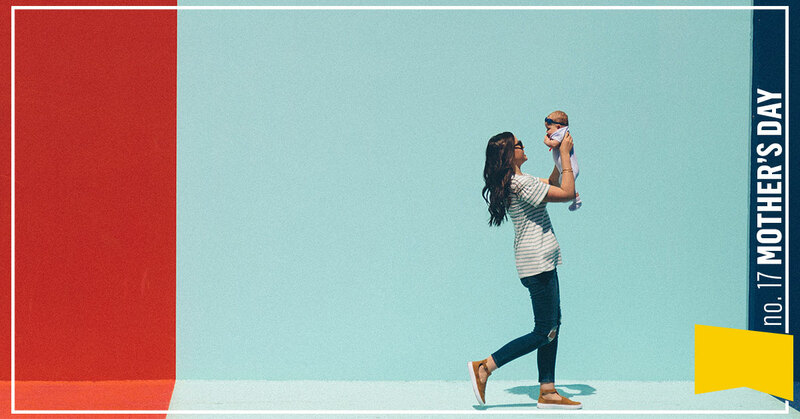 When life gets crazy and the stress piles on it’ time for a #zencation. Experience pure paradise for the senses. 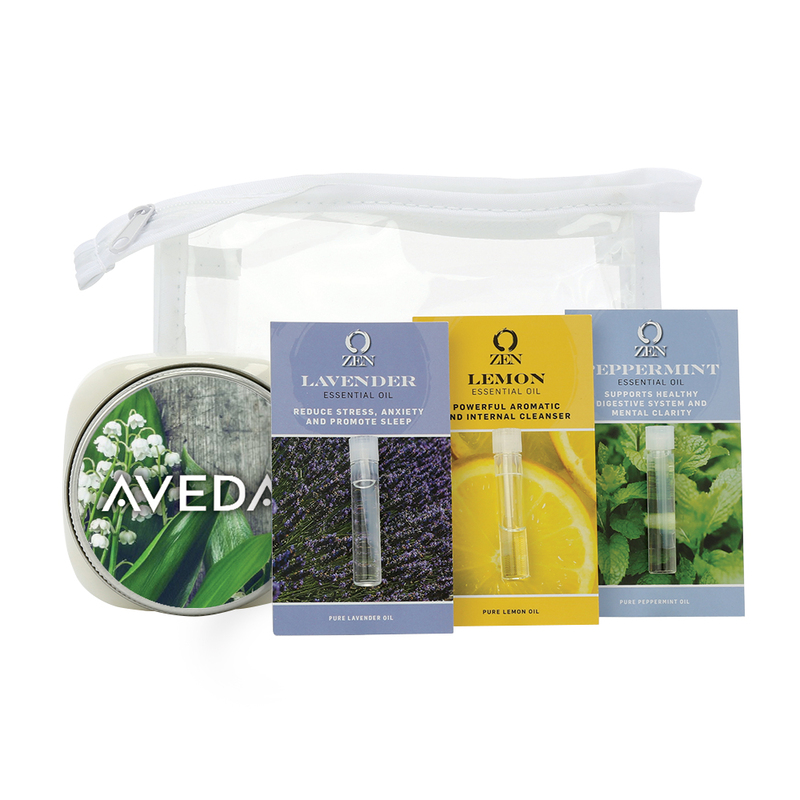 Our therapeutic grade essential oils and Zen Line will ease your mind and take your body on a relaxing journey. 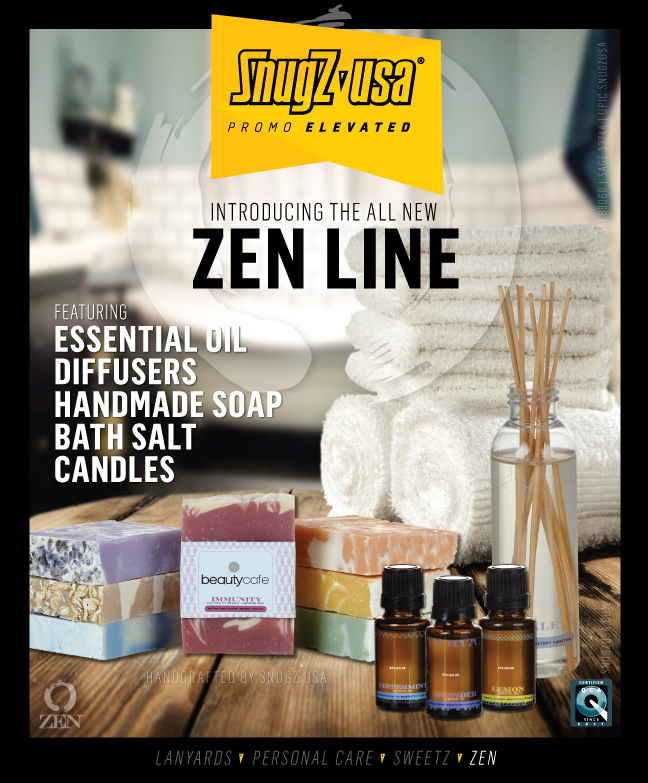 View Zen Essential Oil and Aromatherapy products here. 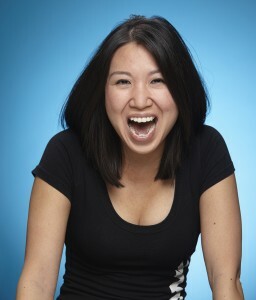 Are you ready to make a lasting impact on your customers? 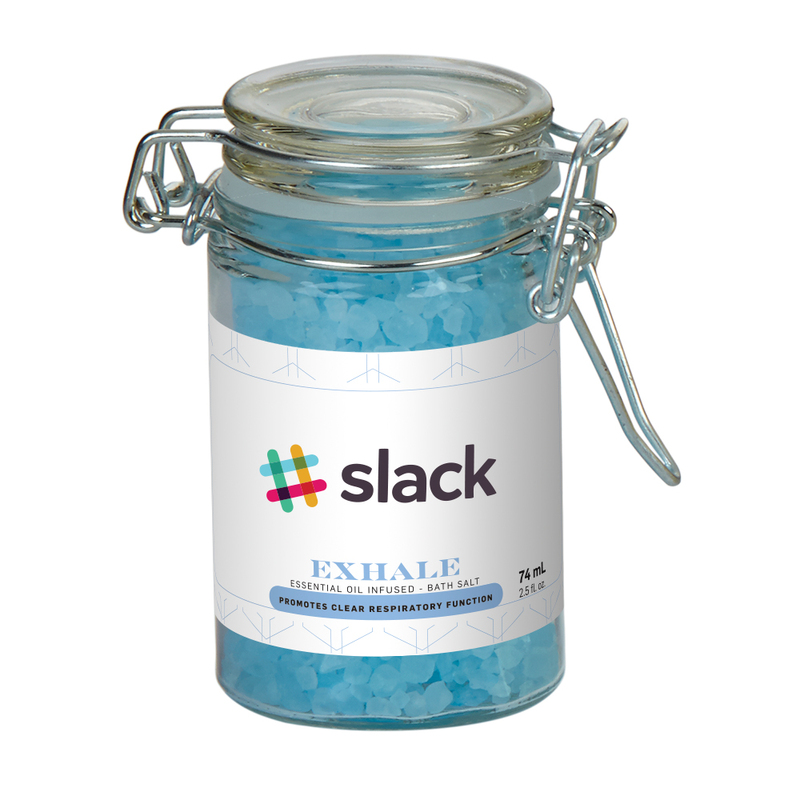 Then we’ve got a product for you. 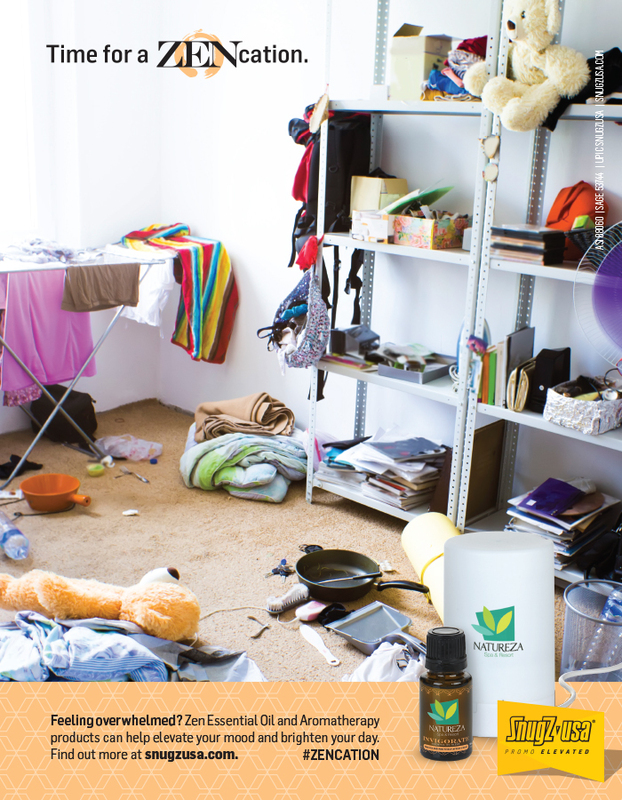 There’s no question Essential Oils are a big hit among consumers. Key contributors to the significant growth are consumer attitudes and choices favoring natural ingredients. A Washington Post article in June 2014 highlighted that the word natural alone on food products helps sell $40 Billion in sales in the US every year. You can see the growing trend of Essential Oil uses outside of its generic use being incorporated into hotel rooms, spas, yoga classes, and essentially any aromatic activity. The National Association for Holistic Aromatherapy refers Aromatic therapy also as Essential Oil therapy. Oils extracted from plant essences make up these blends and have caught popularity among the masses making this retail industry a whopping, 1 Billion in 2014. 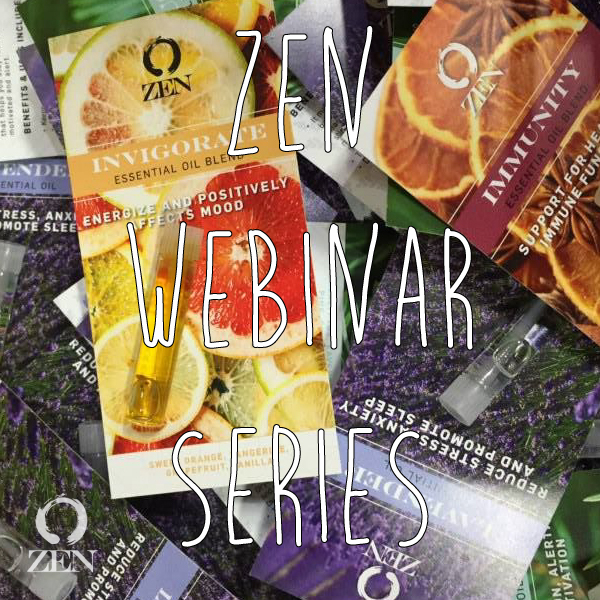 On Tuesday, April 14th Sydra Newell kicked off our first Webinar of our Zen Series. Throughout April and May, she and two other sales team members will be hosting several more episodes of educational webinar. 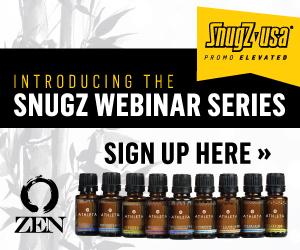 The Webinars were designed to provide information and insight of the essentials in essential oils. Come learn about Wellness and Lifestyle trends, retail demand for this product, benefits of aromatherapy, and Why SnugZ Zen is a good fit to make an impactful impression on your customers. What is the Zen Line? 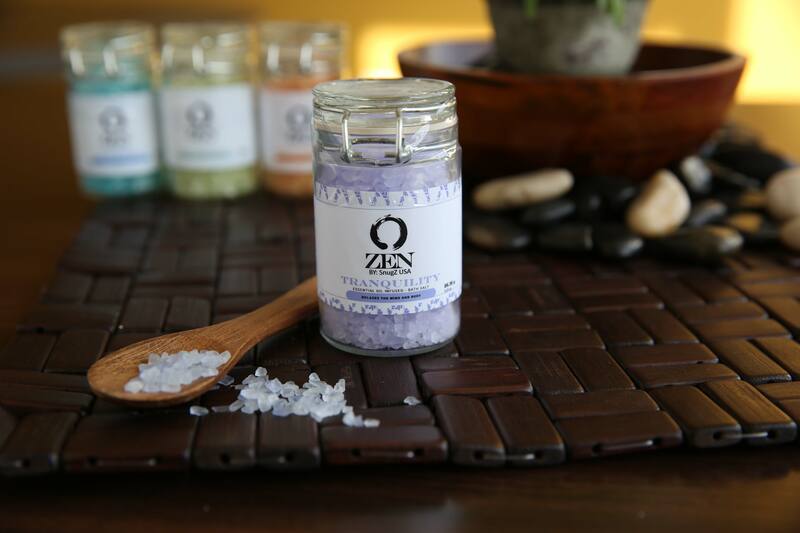 Zen is a natural aromatherapy line that offers therapeutic grade essential oils extracted from nature. 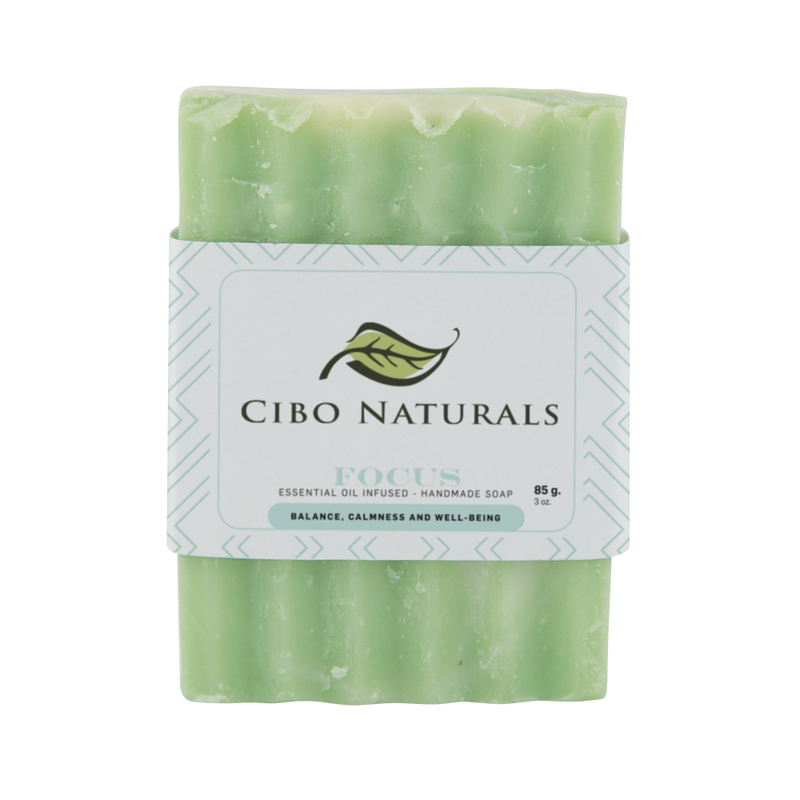 Our new Zen Collection, launched 2015, is made up of seven proprietary aromatic botanical blends and three single ingredients: Cloud 9, Exhale, Focus, Immunity, Invigorate, Tranquility, Karma, Peppermint, Lavender, and Lemon. 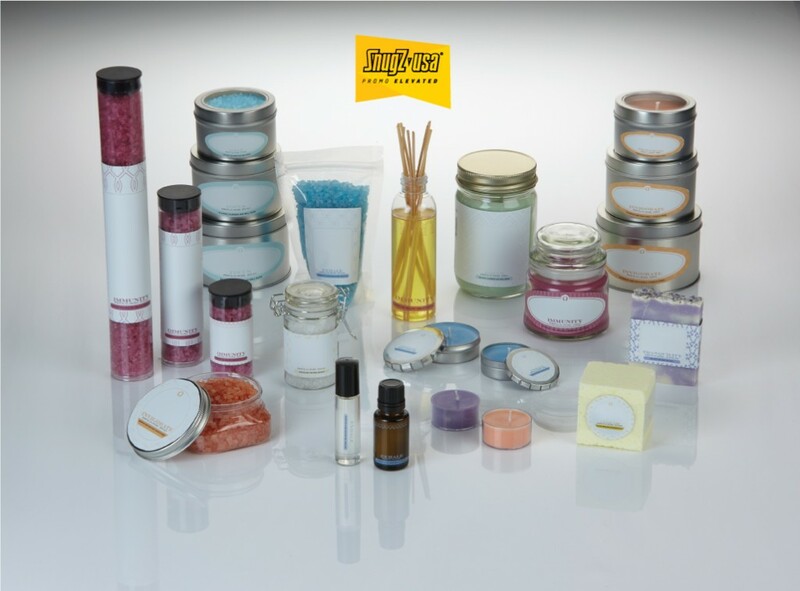 All products infused with essential oils, you can choose from Roller Balls, Bath Bombs, Soaps, Candles, , Bath Salts, and Reed/Electric Diffusers. You can learn more by visiting our website here. 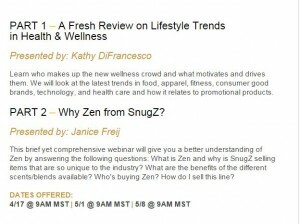 The next scheduled webinar is Friday, April 17th at 9:00am MST and will be facilitated in two parts. 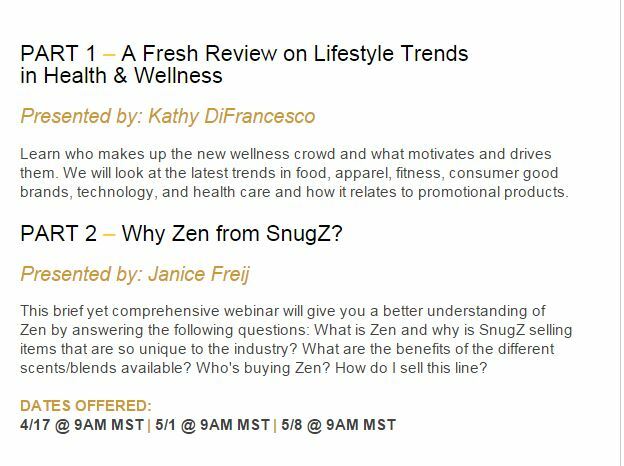 Part I – A Fresh Review on Lifestyle Trends in Health & Wellness will be presented by Regional Sales Manager, Kathy DiFrancesco; Part II – Why Zen from SnugZ? 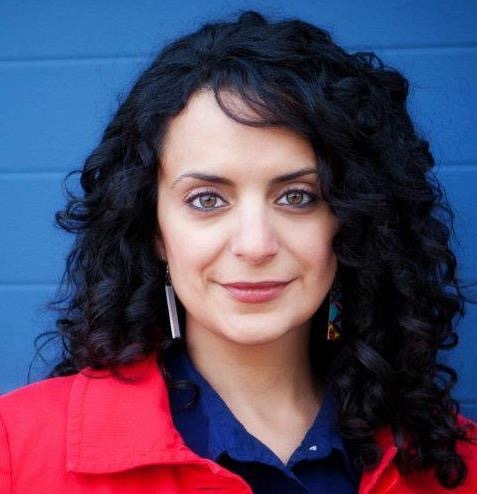 administered by Sales Executive, Janice Freij. All webinars are 60 minutes in length and that includes time reserved to take question from viewers. Spoiler alert–we may have an exclusive offer available for attendees only. You can register beforehand by clicking here. To see times and dates of all our Zen Series click here.